I moved to Shah Alam, Selangor, when I first started working in Malaysia. For the next few years, it’s all about commuting to work and back between Shah Alam and Kuala Lumpur, which is located some 25 kilometres apart. Early start in the morning, only to get home late at night. My place in Shah Alam was no more than a hotel to me. A place for me to rest and sleep overnight before heading out to work again the next morning. When I subsequently moved to the Middle East some years back, Shah Alam turned into just a transit point for me every time I’m in Malaysia. I hardly took the time to wander around Shah Alam, let alone Selangor. I probably can count using my fingers on one hand, how many times in the past 10 years I have been to Klang, the royal town of Selangor. Sabak Bernam? Nope, never been there. Tanjung Sepat? Sorry, never heard of it before. A day out for me would usually mean a day out in Kuala Lumpur. Tourism Selangor, however, changed that. Noticing how active and proactive they are on the new media, and in engaging the general public as well as bloggers to promote domestic tourism, I started following them on Twitter and Facebook. Of great interest is their (almost) monthly day out events, which is called TSDayOut. For a small refundable fee, they organise days out to various places in Selangor. Some destinations are popular, while some are just small towns almost unheard of. Rest assured, however, there’s nothing ordinary about the trip or the experience. 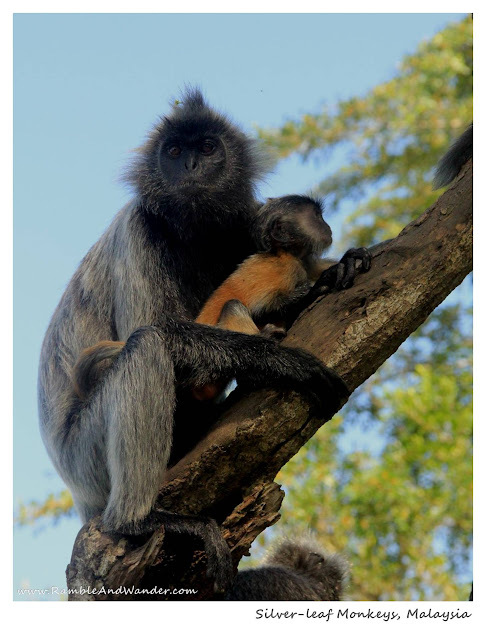 Watching the silver leaf monkeys and their golden coloured babies in Bukit Melawati, sitting on a boat watching the fireflies lighting up the mangrove area, a walk around a small fishing village, and many, many more trips that would make an awesome day out. Tourism Selangor is now organising a blogging competition called My Selangor Story to promote “Selangor's cultural diversity and rich tourism resource to travellers around the world”. I’m hoping I would be able to join this exciting programme to see more of the cities, towns and villages in Selangor because I don’t want to just see them. I want to experience them. Experience more of the various local cultures. Savour more of its variety of delicacies. 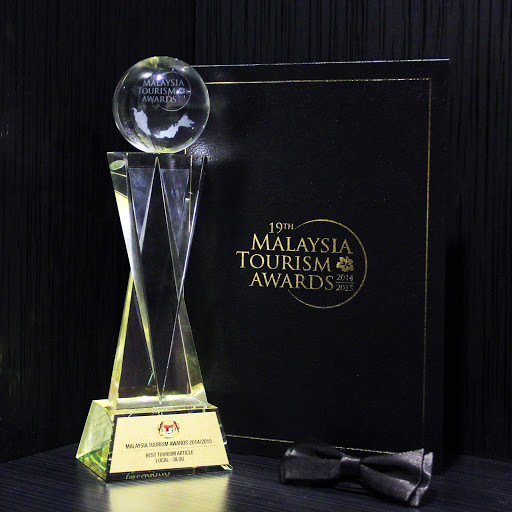 Enjoy and appreciate more of all the attractions that Selangor can offer. And the icing on the cake? The programme would be joined by about 20 bloggers from both Malaysia and Indonesia. The word “fun” comes to mind, apart from perhaps new and long-lasting friendship to be had with Indonesian bloggers as well as fellow Malaysian bloggers. Perhaps then I would be able to write and share a lot more personal and exciting stories about Selangor, a place I have long called home, with the world. very nice write-up. i have to agree with you that because of Tourism Selangor, i experienced more of Selangor. Otherwise my day out would be going into KL. i know sabah tourism is very active but i'm involved with them through G-to-G. Anyway, good luck for the MSS. very nice picture and very nice blog :) goodluck..
Oh, gosh! This is totally a beautiful post! I'm a bit jealous with your ability of taking pictures! I really hope that we will both be chosen so I can learn from you in person how to take these gorgeous shots! Halo R.a.W. what a unique name. I've been in Selangor two times and i always want to go back there. Yah, good luck for the MSS ya.. I enjoy my seat over here, enjoying your story such I already there see the beauty of Selangor by myself!